Most known Portuguese organization k1ck has announced that it has released its Ukrainian CSGO roster. The Ukrainian-Lithuanian squad’s time in k1ck has come to an end following their three-and-a-half-months long stint under the Portuguese organization, as the two parties “wanted to move in different directions”. 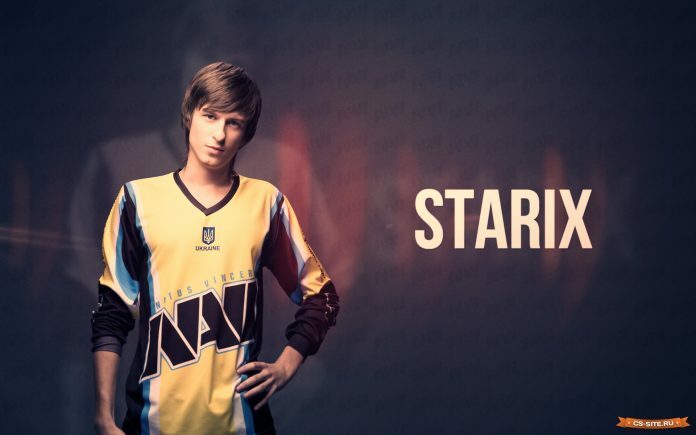 The team was formed in May with veteran starix at the helm and went on to win three online tournaments: the Stream.me CIS Challenger League, Rivalry CIS Invitational, and Stream.me Gauntlet: CIS vs. EU #22. However, they only attended one LAN tournament in their time with k1ck, the MID.TV Cyber Cup, where they placed 9th-12th, and failed to qualify for a number of notable tournaments, most importantly the CIS Minor following an unsuccessful series of open qualifiers.